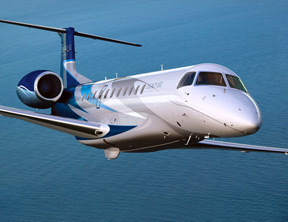 FlightSafety offers comprehensive, professional pilot and maintenance technician training for the Hawker HS-125 Series aircraft, including the Hawker 700, Hawker 750, Hawker 800XP, Hawker 850XP and Hawker 900XP. 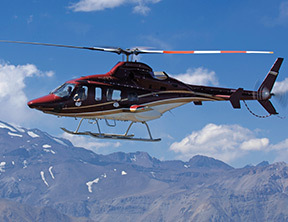 Our highly qualified and experienced instructors, advancedtechnology flight simulators and integrated training systems help ensure proficiency and safety. 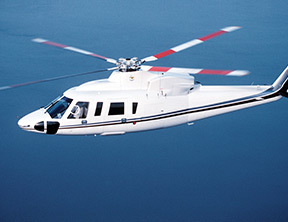 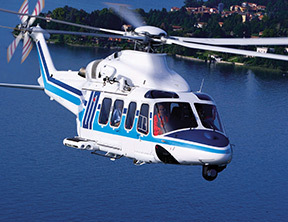 Hawker HS-125 Series training is available at FlightSafety Learning Centers in Houston, Texas; London Farnborough, United Kingdom; Wichita, Kansas; and Wilmington, Delaware. 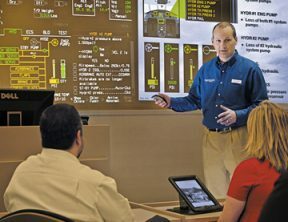 We also offer a full range of maintenance training at our Wichita Maintenance Learning Center. 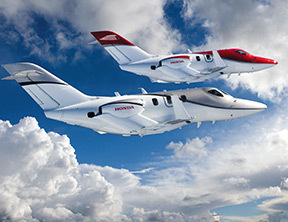 FlightSafety enjoys a strong relationship with Beechcraft that is built around our training programs for the full line of Hawker business jets. 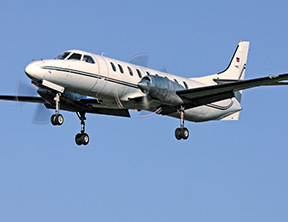 FlightSafety Learning Centers offer business aviation pilots and maintenance technicians of Hawker HS-125 Series aircraft the resources to achieve proficiency and safety. 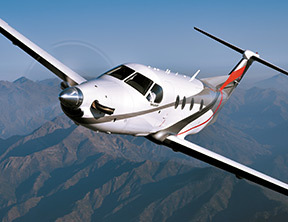 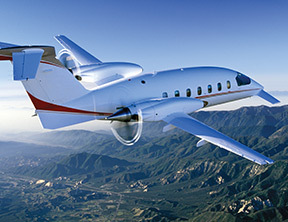 FlightSafety offers training on Hawker and Beechcraft aircraft at Learning Centers in Atlanta, Georgia; Houston, Texas; LaGuardia Airport, New York; London Farnborough, United Kingdom; Long Beach, California; Wichita, Kansas; and Wilmington, Delaware. 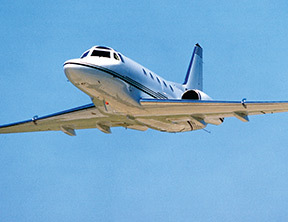 FlightSafety has a dedicated maintenance facility in Wichita that offers training for the Hawker HS-125 Series aircraft. 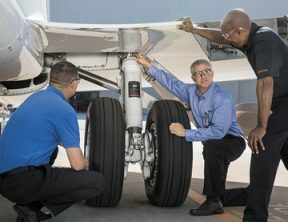 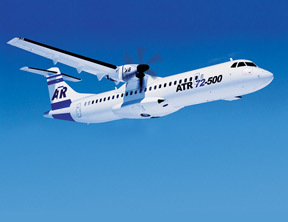 Additionally, this facility also offers Pratt and Whitney Canada engine training to support technicians who maintain these aircraft. 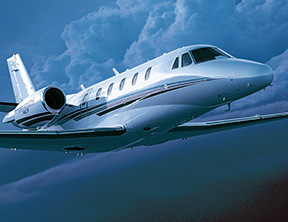 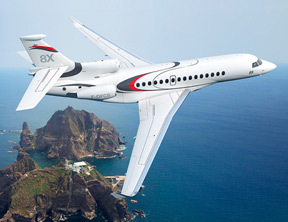 FlightSafety has dedicated full flight simulators specifically for the Hawker 750 and the Hawker 900XP. 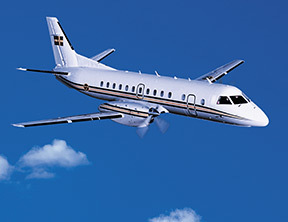 Our Hawker HS-125 Series training includes 9 full flight simulators divided among four Learning Centers in the United States and one in Europe. 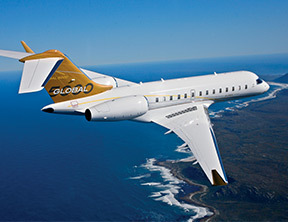 We have incorporated Graphical Flight-deck Simulator (GFS) training into most of our Hawker programs. 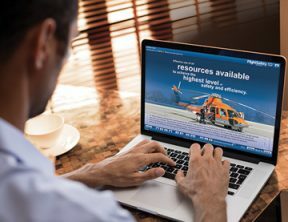 The GFS leverages our exclusive MATRIX system technology, providing real-time and interactive simulation during ground training that is proven to enhance your overall learning experience. 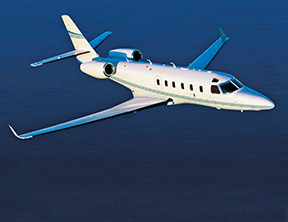 We offer maintenance training in Wichita for the HS-125 Series, including five-day practical training and 10-day regulatory training. 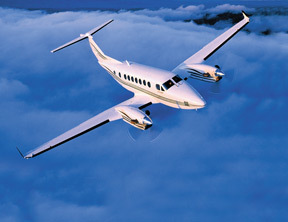 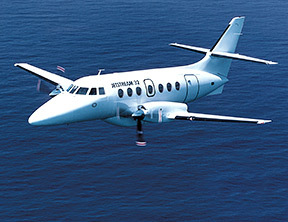 Maintenance training was developed jointly by FlightSafety and Beechcraft. 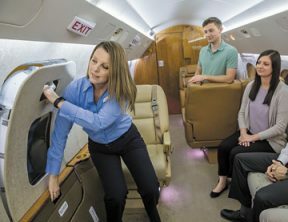 Using instructors from both companies, it draws on Beechcraft’s decades of maintenance expertise and FlightSafety’s training excellence to deliver aircraft-specific, in-depth, hands-on training. 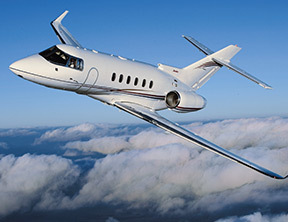 Take advantage of our one-day maintenance differences training in Wichita for the older series Honeywell avionics-equipped Hawker 800/800XP aircraft. 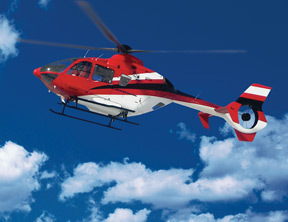 Our team of instructors has more than 150 years of combined instructing experience. 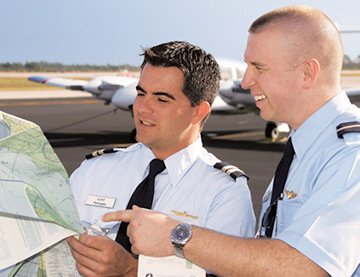 Most of our instructors have experience in the aircraft that they teach.